If you haven&apos;t already picked up an issue of this month&apos;s glow magazine -- love that Coco Rocha power cover -- you&apos;ve got a couple more weeks. It&apos;s an aces issue. You&apos;ll get tips on brow shaping and defining, tips on wearing red lip colour well, advice from gorgeous beauty editor Tania Kwong on affordable beauty scores and more, plus the scoop on what 75 beauty products are tops with top beauty pros (love this feature). 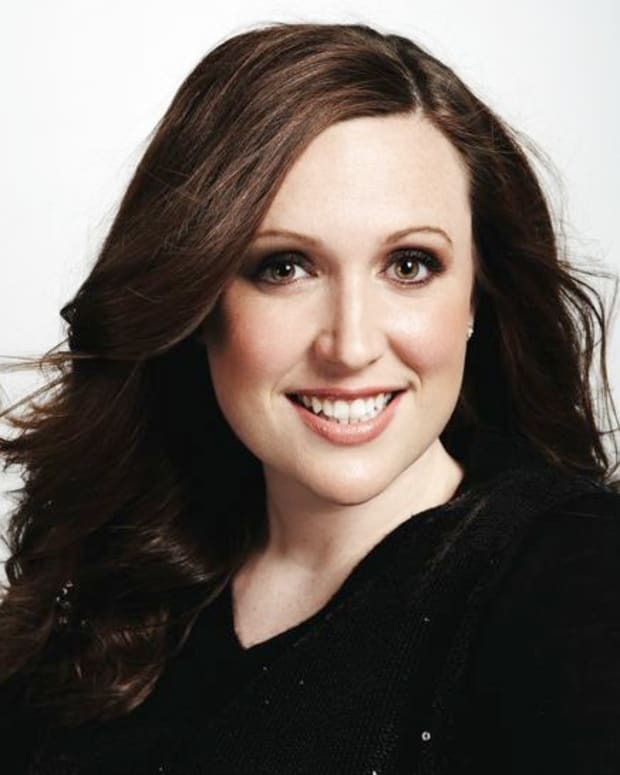 As well, from Michelle Villette of BeautyEditor.ca, you&apos;ll get an amazing detailed piece on everything you need to know about troubled skin, from breakout types and triggers to skincare and makeup options. If you&apos;re dealing with blemishes, you need to read "Hiding Spot," which starts on page 44. And yep, yours truly has a story in this issue, too: "Must-Have Manes," the best short/mid-length/long hair cuts for Fall, along with celeb-stylist advice on what cut works for whom, plus styling tips. 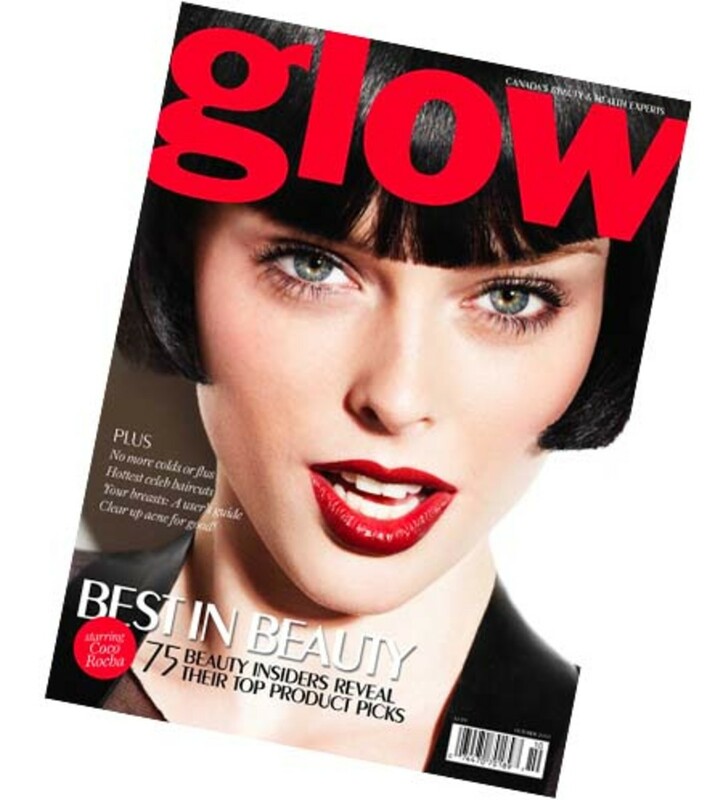 Glow magazine is currently on stands at Shoppers Drug Mart.